The ABS has confirmed that 62.5 per cent of Australians have returned them. 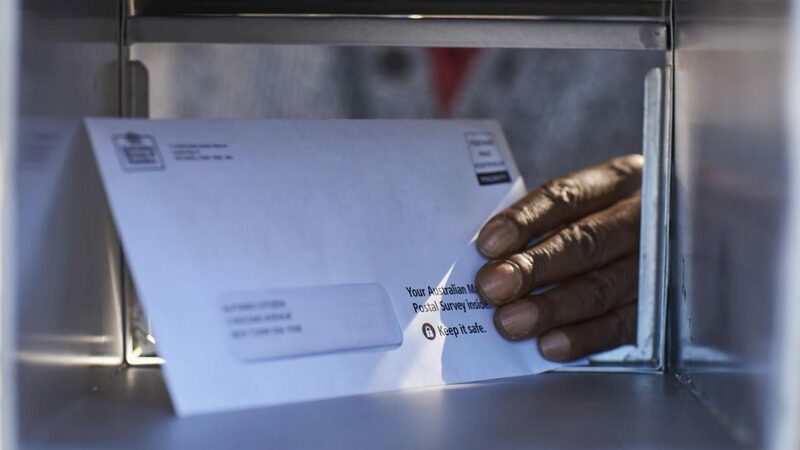 The Australian Bureau of Statistics (ABS) has announced that almost two-thirds of eligible Australians have returned their postal surveys on marriage equality. With 17 days left until people are able to return their survey, the ABS has confirmed that 62.5 per cent of Australians have returned them. “This steady increase in survey returns is another reminder of how much Australians care about marriage equality and how the country wants this resolved,” said Anna Brown, Co-Chair of the Equality Campaign. “Australians understand that this is simply about fairness and they know that voting Yes won’t take anything away from anyone but will make a profound difference to the lives of LGBTI Australians. “We have an opportunity to reflect the values that we already live by, but to do that we need as many surveys as possible returned. 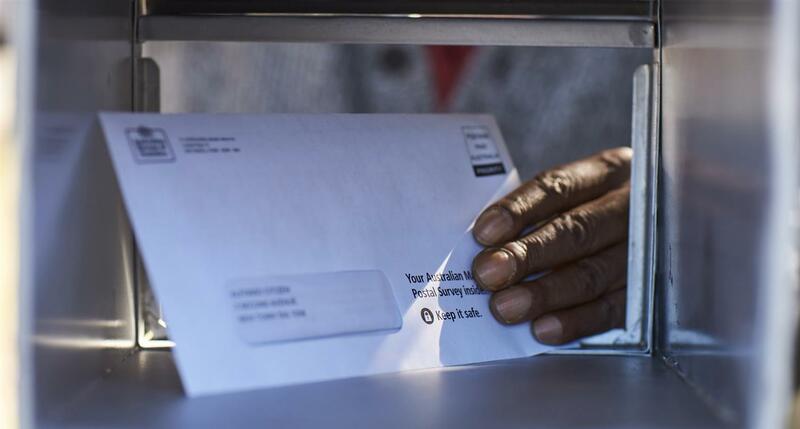 Roughly 16 million postal surveys were sent out around Australia late last month. New South Wales Field Director, Georgia Kriz, said there are only ten days left to request a replacement survey from the ABS. “There are also over a million Australians overseas who need to get their surveys in either electronically or by post. It is vital every Australian has their say,” she said. “It is so important that Australians of all ages return their surveys, young people have played such an important role in this campaign, however, this is not the time to be complacent.